This month we’ve been spending “5 Minutes With…” our tenants, On Point Promotional Merchandise run by brothers Simon and Matt Campey. We caught up with one half of this dynamic family-duo, Simon Campey to find out two industries have come together to help Liverpool businesses get their brand out there and drive business growth! On Point Promotional Merchandise Ltd is a family run business. 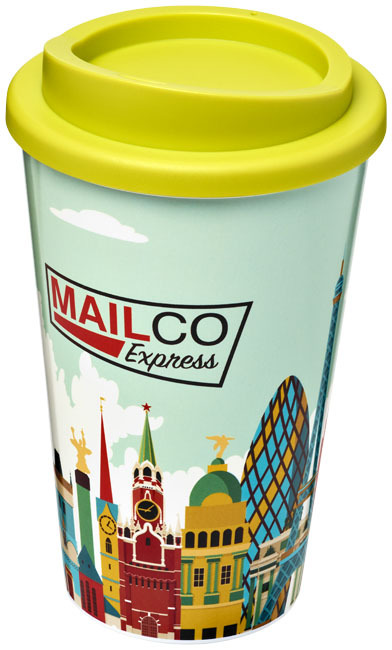 We supply and distribute over 100,000 products to businesses throughout the UK with their unique design and logo on. 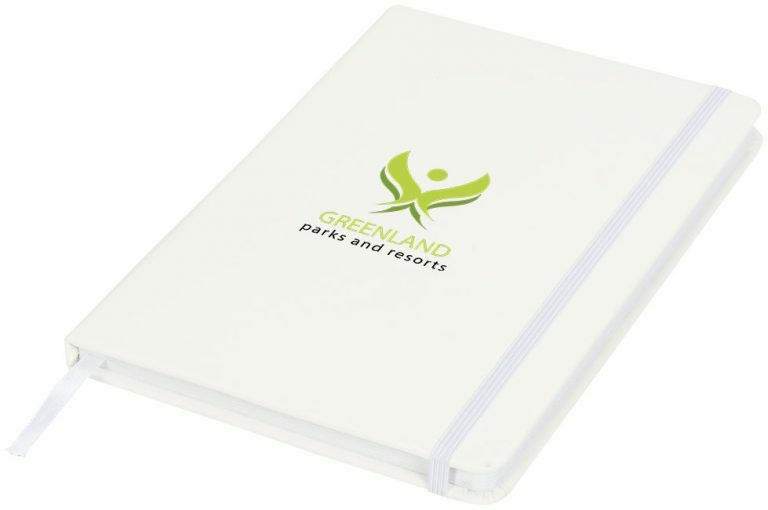 We’re brothers who have worked in the industry for over 10 years within multi-national companies in the promotional merchandise and office stationary supply industries. Today, we’ve combined our experience in the two industries to start out in business together. One of the biggest reasons for setting up our own business was down to our customers who we have great, long-lasting relationships with. They’ve always looked for us to set up independently due to our industry knowledge and professionalism, so we decided it was time to take the plunge! Looking to the future, we want to be considered the number one company which businesses can rely on to deliver their promotional requirements and help drive their business targets. 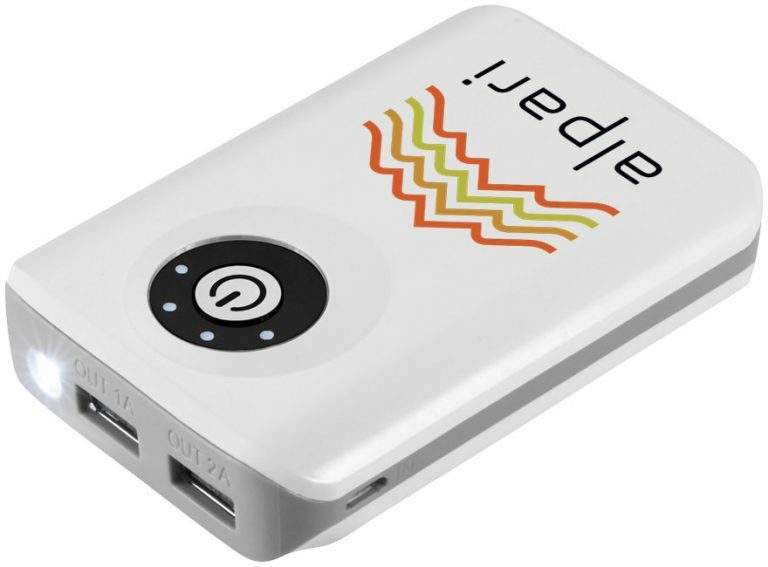 On a usual day we can be found talking to our clients, working to understand their ideas, what they want to achieve and the impact they want from a promotional product. We’ll also be in constant contact with our manufacturers to ensure that we deliver on all our client’s needs. We chose 54 St James Street as the base for our business as we needed a professional address which offers plenty of meeting spaces and facilities for us to use as and when we need. We also wanted a space which looked amazing in its surroundings! My personal tip for anyone starting up a business is to set yourself short term targets – for me, reaching these milestones acts as a major confidence boost and gives you a plan to work towards. I would also say to speak to as many business people as you can and find out about the successes and pitfalls they’ve experienced and what they’ve learnt on the way to where they are now. If I ‘m honest, I’m busy I rarely get the time! The only reading I get to do outside of the business is helping with the kids’ homework and catching the odd sports programme on TV! On Point Promotional Merchandise have kindly offered a 10% discount to tenants and clients of 54 St James Street and The Women’s Organisation. To receive your 10% discount simply quote “Womens54” when contacting the team. 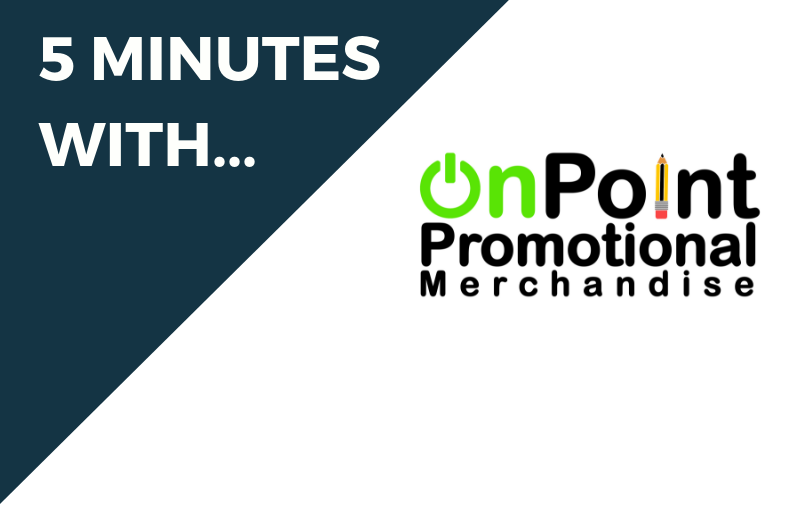 If you’d like to find out more about On Point Promotional Merchandise, you can visit their website at www.onpointpromo.co.uk or get in touch by calling on 01513191546 or e-mailing info@onpointpromo.co.uk. To find out more about becoming a tenants at 54 St James Street’s, click here. Or for more information you can call 0151 706 8100 or email venue@thewo.org.uk.